Smartphone at INR 251 - Looks doubtful Isn't it.? But No, this is now a possibility courtesy the ongoing Make in India Initiative that is aimed to bring the best affordable smartphone to the Indian buyers. 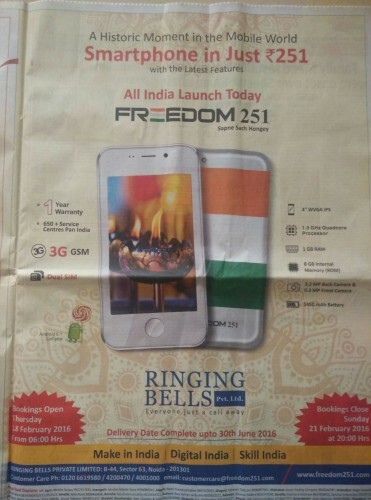 The newly launched smartphone Freedom 251 by the Little known Noida based manufacturing firm Ringing Bells Pvt. Ltd. is all set to entice the customers not only on the price rate but also on the terms of its specifications. Ringing Bells Pvt. Ltd. is a Noida-based smartphone manufacturing company, that originated in 2015 and became one of the fastest growing smartphone companies in India. The main aim of the company behind manufacturing is to deliver the smartphone with immense design and brings a satisfying mobile experience for users, so that their valuable time is spent doing the tasks they love, instead of figuring out ways to use the phone. 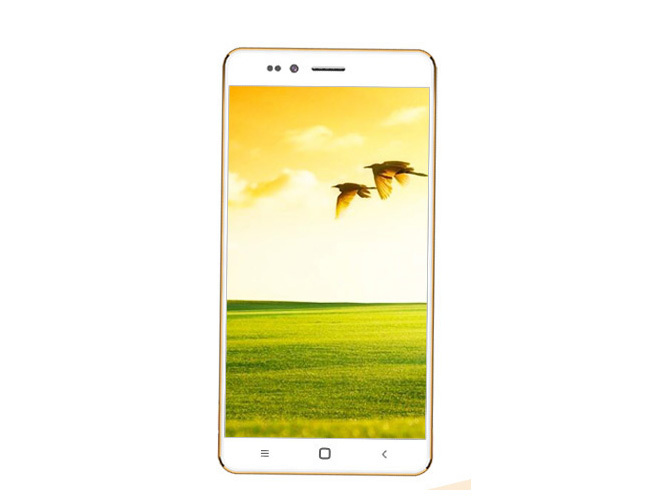 Earlier, the company has announced that the Freedom 251 will be priced at "less than Rs. 500". But as of now the smartphone will be priced at Rs. 251 (less than $4) that definitely makes it one of the cheapest and affordable smartphone in the world. The launching of the smartphone is in the line of vision of Prime Minister Narendra Modi For "empowering India to the last person, transforming India's growth story", the Noida-based company said. 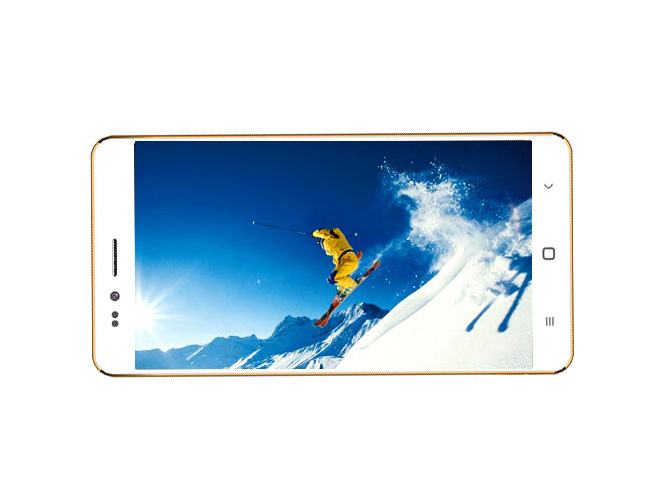 Freedom 251 is a bar phone featuring a 4-inch (10.2 cms) qHD IPS display that makes all favourite pictures, videos and games gain vividness and gives the user a larger than life experience. 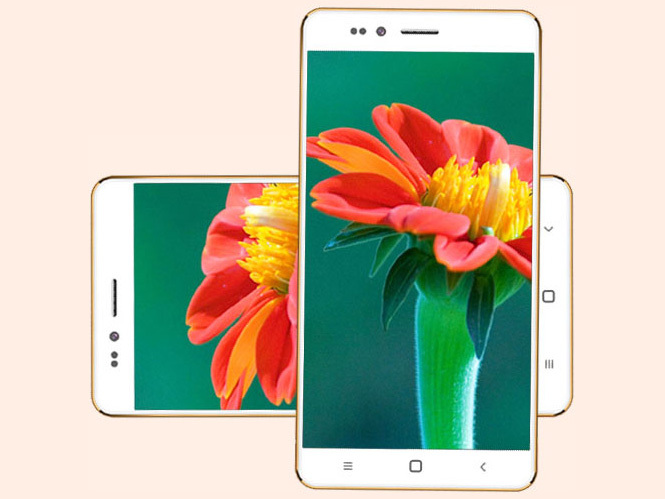 The budget device is powered by a 1.3GHz quad-core processor for giving a fast and responsive performance and is operated on Android 5.1 Lollipop based operating system. On the storage end, the Freedom 251 houses an 8GB of internal storage, that can be further expanded up to 32GB via microSd card slot expansion and is coupled with 1GB of RAM. At the photography section, the handset is loaded with 3.2 Auto-Focus camera at the rear end while a 0.3-megapixel front facing camera entitles the user to capture its life's best moments with quite an ease. The handset is enhanced with it's inbuilt touchless technology, that is ideal for taking the perfect selfie. For selfie lovers, life just got a little easier. The Freedom 251 is set to arrive with some pre-installed apps like Women Safety, Swachh Bharat, Fisherman, Farmer, Medical, GooglePlay, Whatsapp, Facebook, Youtube and many others. 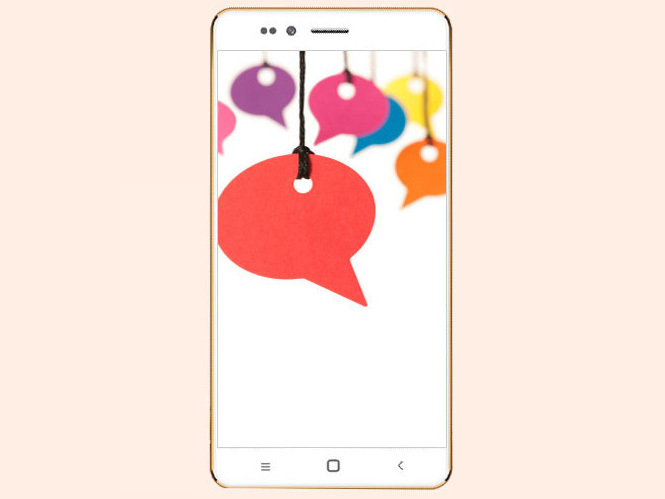 With a power pack battery of 1450mAh, the company promises that the Freedom 251 gives you more time to talk, text, play and watch videos without needing to worry about running out of the power. The Freedom 251 reminds us of the Akash tablet, known as DataWind Ubislate 7+, that was promoted by the Indian government to provide college students with affordable computing and Internet-browsing devices. The tablet was launched previously in India in 2011 and was sold unde a price tag of INR 3000. However, the project was closed in 2015, that decreased both the popularity and the overall price of the tablet and henceforth was made available to students across the country at a price tag of just Rs. 2500. The bookings for the Freedom 251 will commence from Friday i.e, February 18 at 6:00 am IST and will be closing down three days, later on, February 21 at 8:00 pm. The company also stated that all the registered users will get their deliveries at most by 30th June 2016. 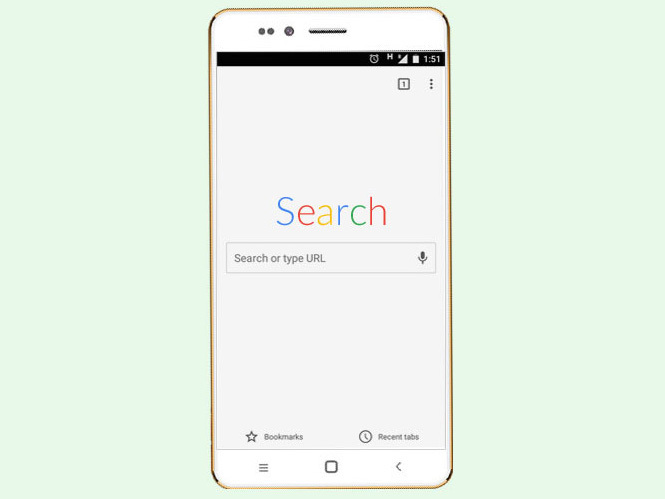 The users in order to book their Freedom 251 smartphone need to visit the official website here.